Edward “Ned” Kelly was born at Beveridge, Victoria, Australia on 3 June 1854, the son of a villain who had been deported from Great Britain. He entered the family trade at an early age, being arrested at the age of 14 for attacking a Chinese pig farmer. Kelly spent ten days in prison before the charge was dropped. In 1869 he was again arrested, this time for being an accomplice of bushranger Harry Power, and was released without charge. In 1870 he received six months’ hard labour for assault and sending an obscene letter. Three weeks after he was released, he was back in trouble for assaulting a policeman and being in possession of stolen property. Kelly was sentenced to three years’ imprisonment. In response to the triple murder, Victoria’s parliament passed the Felons’ Apprehension Act which allowed anyone to shoot members of the Kelly gang. On 10 December 1878, the gang robbed the National Bank at Europa of £2,000. On 10 February 1879 they robbed the bank at Jerilderie, New South Wales. On 27 June 1880 they arrived in Glenrowan and donned the homemade armour — probably made from parts of a plough — that was to become famous. Early the next day Kellly left the Glenrowan Inn where he had been holed up and began a gun battle with the police. The bullets bounced off his armour but his legs were unprotected and so the police shot him in the legs. The rest of the gang perished in the hotel; Joe Byrne from loss of blood after being shot and Dan Kelly and Steve Hart committed suicide. Ned Kelly was hanged on 11 November 1880 at Melbourne Gaol for the murder of Constable Lonigan. 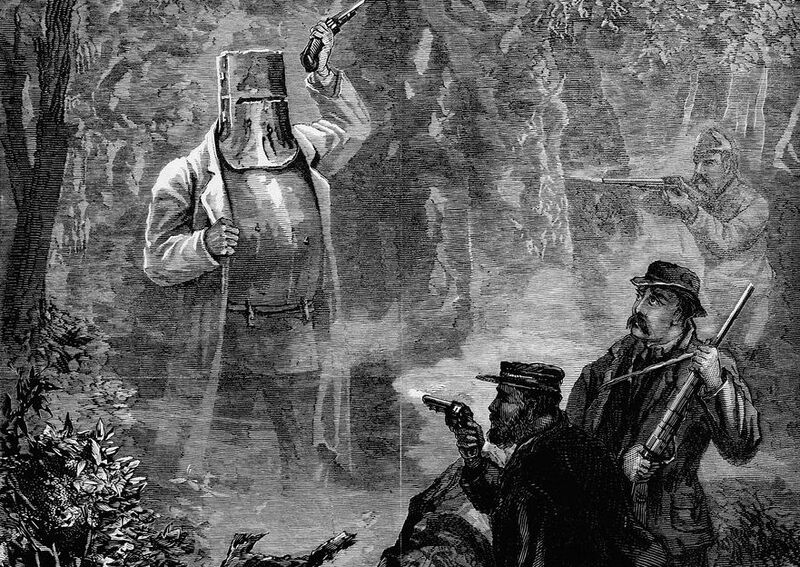 More than 30,000 people signed a petition asking for clemency for Ned Kelly.